Important: If you like MS Windows and MS Office please buy legal and original this program help to test this products, but recommend you buy legal. I did this for fun, and now I am done with this. Working in W8 and Office 2013 fresh install and VOLUMEN LICENSE editions. - Requirements: .NET 4.0 or Windows 8/2012. 0. Disable SmartScreen on Windows 8. Based off of KMSEmulator of CODYQX4. Thanks to mikmik38, qad, CODYQX4. All the credits for they. - Add Firewall Rule to Service. - Remove old code from KMSELDI. 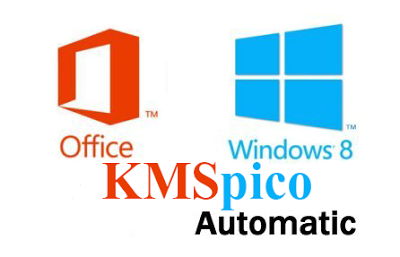 the shortcut KMSpico to make the conversion, because the Service installed only activate VL. - Disable Microsoft Security Updates. - Make exceptions to Directory %ProgramFiles%\KMSpico in Antivirus.